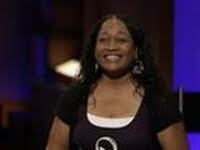 We'll the Shark Tank Show is bringing back a past episode that was shot earlier this year on Friday, April 13th, 2012. An episode that aired on Friday the 13th and now again on 12/21/12, the day the world is suppose to end. Let's hope we fair better then these contestant's in which non of them were able to make a deal. A statistic that has only happened a few times in Shark Tank History. and dream about the future of your invention, the future of man kind and the inventions that have not even been invented yet. Me? I'm a serial entrepreneur that can't help but keep my eyes out for new opportunities and the rush from taking an idea and making it reality. But I'm also a realist and believe that if enough people think that something is going to happen, they just might find a way to make it their reality. Being prepared is always a good thing, no matter what day it is. So yes, we are prepared for just about anything, but barring the world coming to an end, I will be watching the Shark Tank Show as usual. Blondie's Cookies Update - Brenda "Blondie" Coffman is looking for a $200k investment for only a 3% stake in her cookie business. ViewSport Update- Ben Wood is looking for $500k for a 20% stake in his hidden messages on T-Shirt's that reveal themselves when you sweat. The Sullivan Generator Update - Mark Sullivan is looking for $1 Million for a 10% stake in his gold bearing generator valuating his business at a cool $10 Million. He claims his product generates a by-product of Gold from salt water in the ocean. 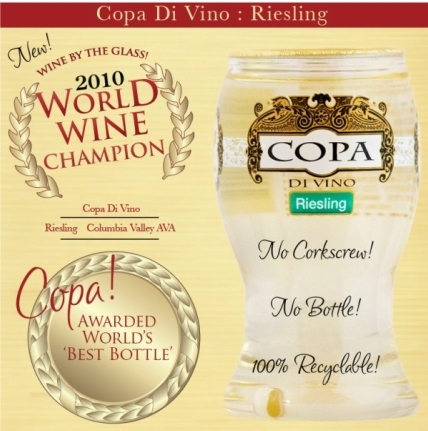 Copa Di Vino Update - James Martin returns to the Shark Tank for the second time with remarkable sales numbers. This time he is asking $300k for 5% stake in his wine business. 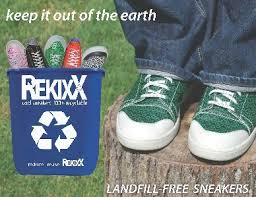 This time around the company has grown to $5 million in sales. We'll it looks like we were a week early. 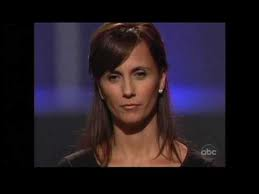 No Shark Tank Show last night so episode 308 will be shown next Friday December 28th. This is the last re-run before the new episode's will start airing again.